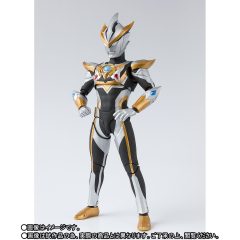 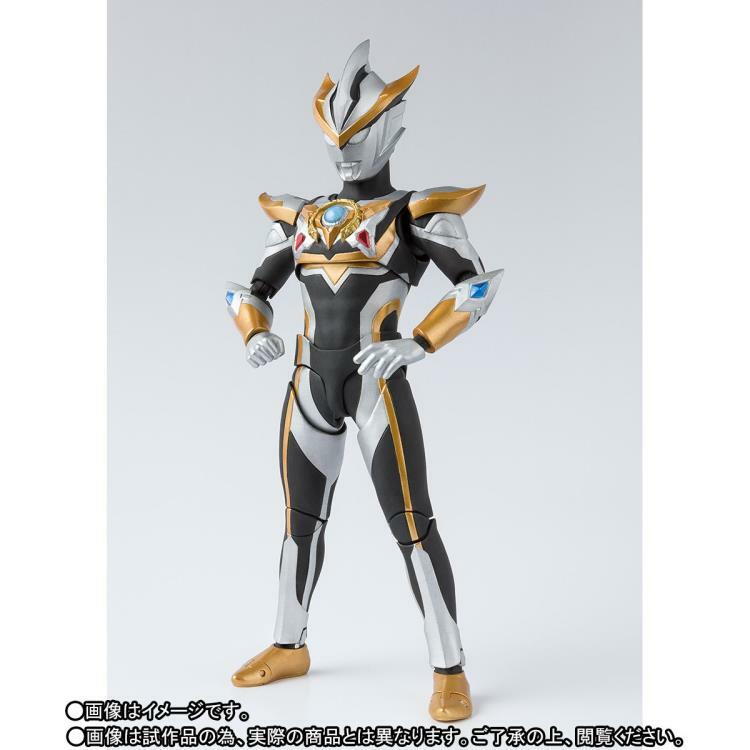 This S.H.Figuarts figure features Ultraman Ruebe from the Ultraman R/B series. 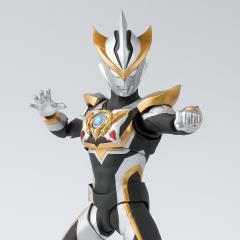 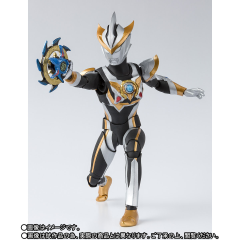 Ruebe is formed by the fusion of brothers Ultraman Rosso and Ultraman Blu by the power of the Kiwami Crystal. 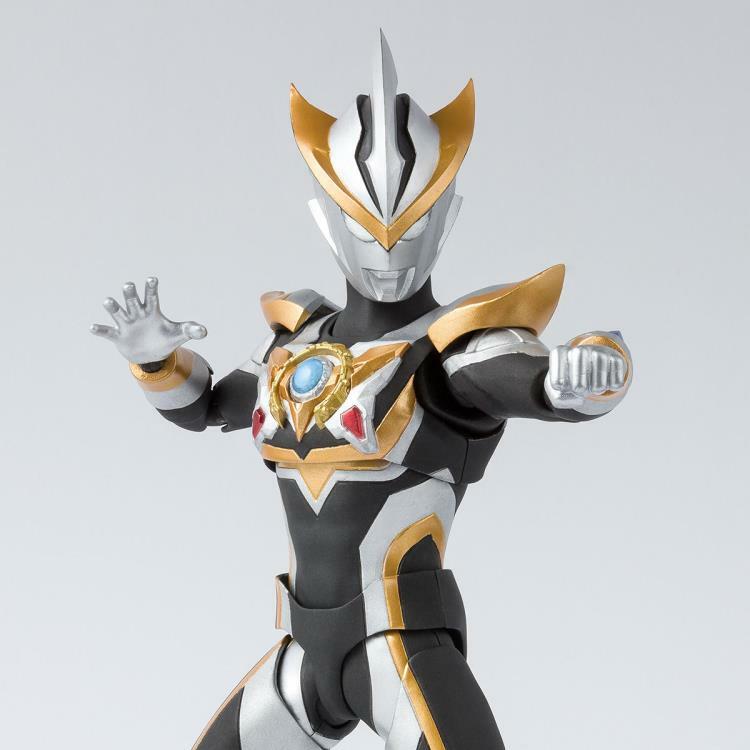 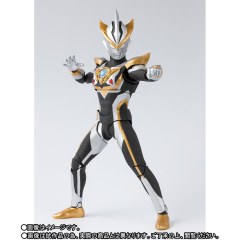 The figure is sculpted to perfectly capture his on-screen appearance, with his distinctive gold, silver and black costume.